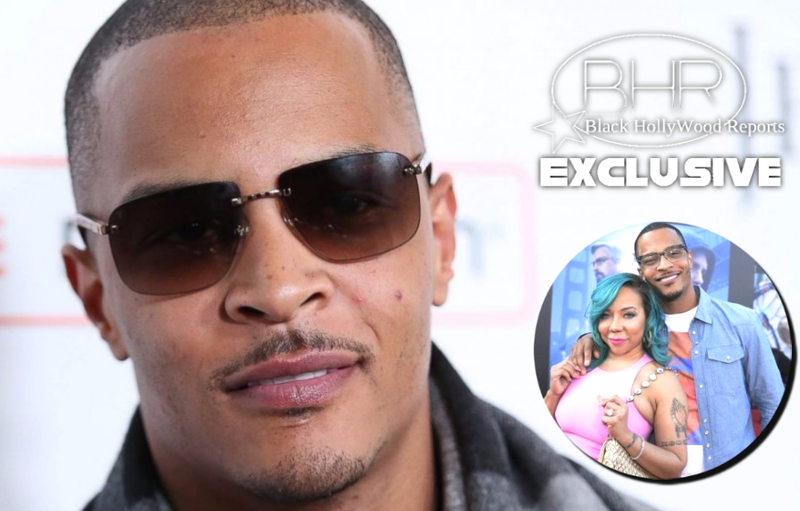 BHR Hollywood Reports..............Despite the surprising news of Tiny’s divorce filing from T.I. 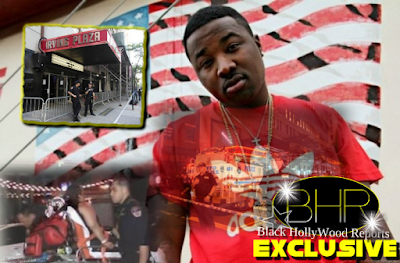 reportedly on Dec. 7, the Atlanta rapper is trying to make amends in order to stop the proceedings. The couple, who have appeared together on several seasons of the VH1 reality show T.I. 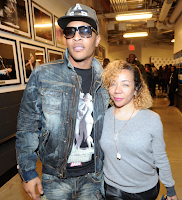 & Tiny: The Family Hustle, have been on speaking terms following news of the divorce filing. T.I. even appeared in a short video Tiny uploaded to her Instagram page after the Christmas holiday. Tiny’s divorce filing, which was made on December 7, comes just months after the couple welcomed their third child together, Heiress Harris. 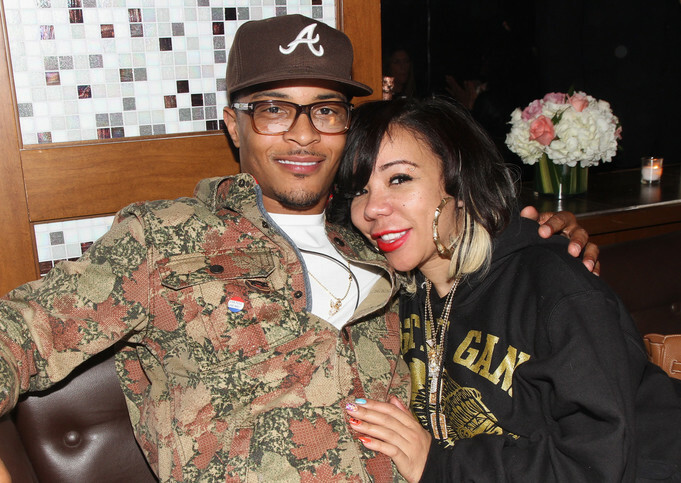 Considering that recently the two were spotted together at least twice after the divorce filing and are still on speaking terms, there’s still much hope alive for Tip and the nearly 20 year marriage.